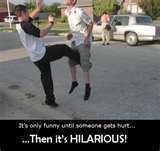 Then it's HILARIOUS!. Awsome. Images in the Random club tagged: random funny.